There are people who spend their lives changing the world for the better on the macro scale, and then there are people like Bonisile Luthuli who are changing it on the micro scale. 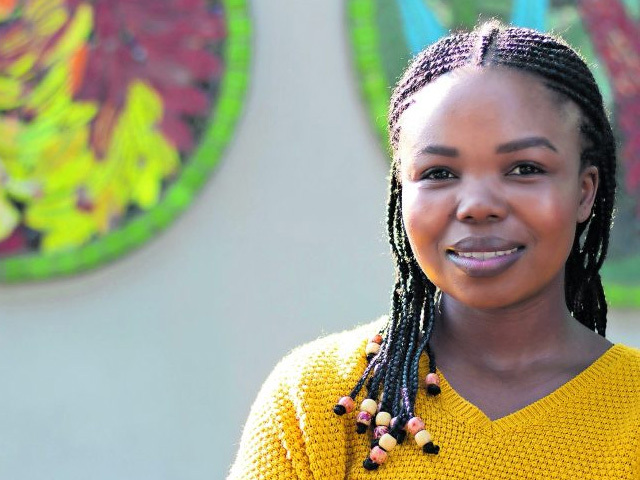 Luthuli is studying her PhD in medical microbiology at the Africa Health Research Institute in Durban and her bodies of research are all focused on overcoming debilitating diseases. Luthuli’s master’s saw her develop a microdialyser to quickly and effectively identify drug-resistant TB, a device that was so small and effective — it can perform up to 120 TB tests at a time — that it was patented and published in PLoS One. It was the first international patent filed for an integrated microfluidic device developed in Africa. Today, Luthuli is researching HIV-transmitted/founder viruses to help inform future prevention efforts aimed at eradicating HIV and Aids. Growing up in Nyanyadu, near Dundee, Luthuli saw how badly HIV and Aids affected people, many only a few years older dying from the disease. She knew that there was an urgent need to end the HIV epidemic and sought out a career path that would allow her to be a part of this mission.